Pagani hand crafts some of the finest super cars in the world. 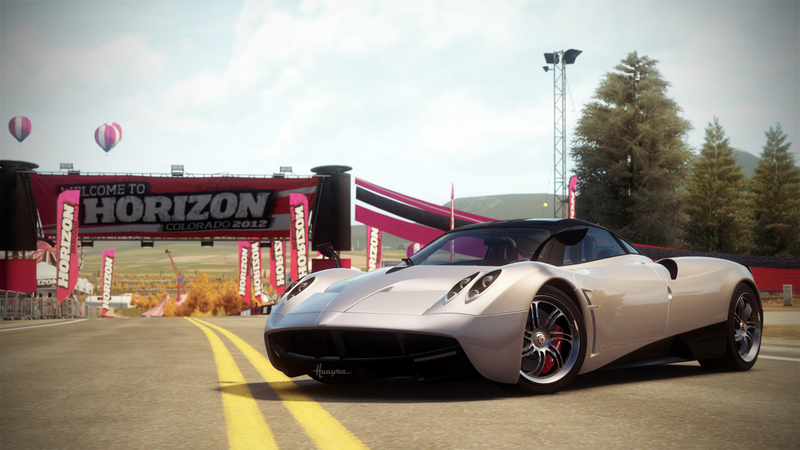 For those who want to let the wind blow back their hair at up to 217 mph, the Cinque Roadster is the perfect choice. Built of carbon-titanium—that’s carbon fiber weaved with titanium strands—the Cinque is lightweight and strong. Thanks to the massive intake’s location just above the cockpit, the rush of air combined with the bespoke Iconel and titanium exhaust bellows a glorious V12 chorus. 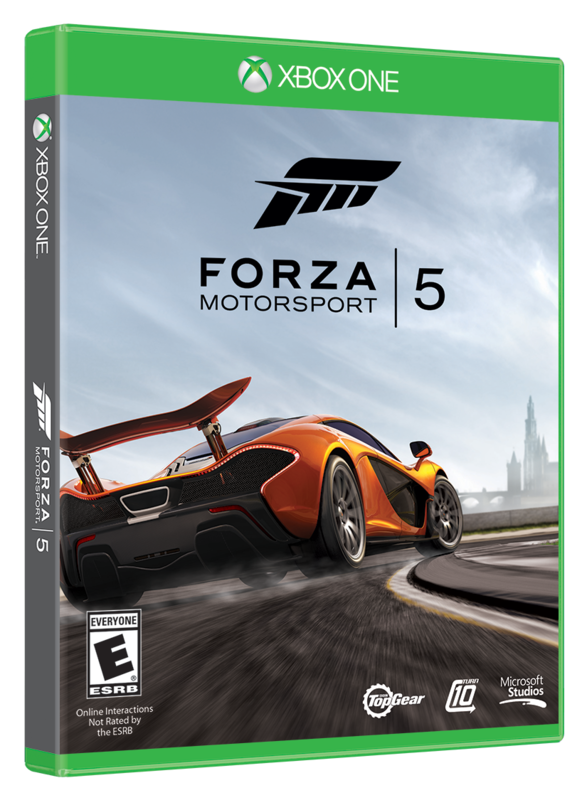 Only five were built, so driving one in Forza Horizon will be the closest most will ever come to the real thing. If it had wings it would fly. 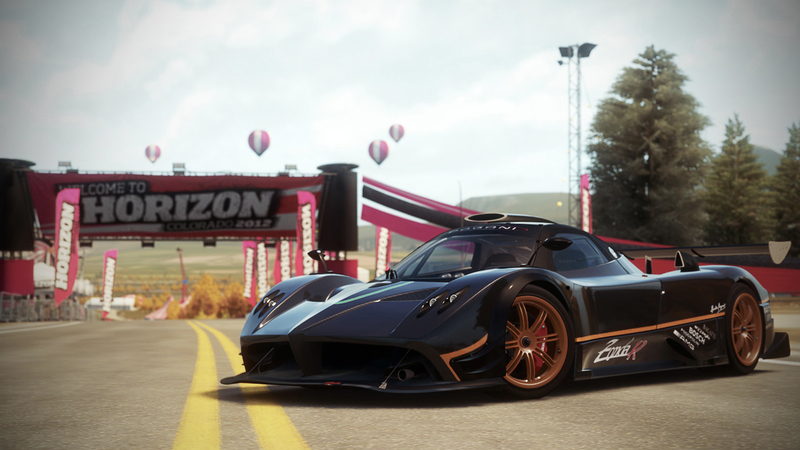 Well, in truth, the Pagani Zonda R DOES have one big wing and it does fly... on the roads. 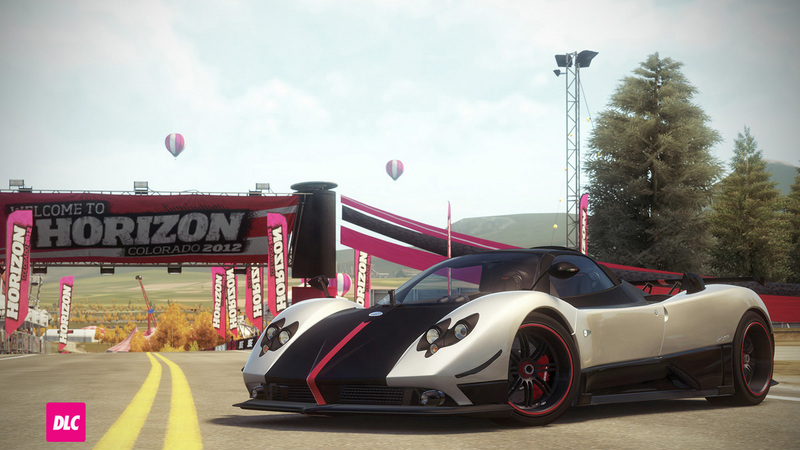 If you’re looking for subtlety, look elsewhere because the Zonda R is about as extravagant as cars get. Bring a whip for this whip though, because taming its power isn’t for the faint of heart. When you think of Pagani cars, it’s natural to think of craftsmanship, performance, and a platonic ideal of automotive beauty. The Huayra has been a long time in the making—as designer Horacio Pagani began work on the car in 2003. But, like all works of art—automotive or otherwise—true beauty takes time.